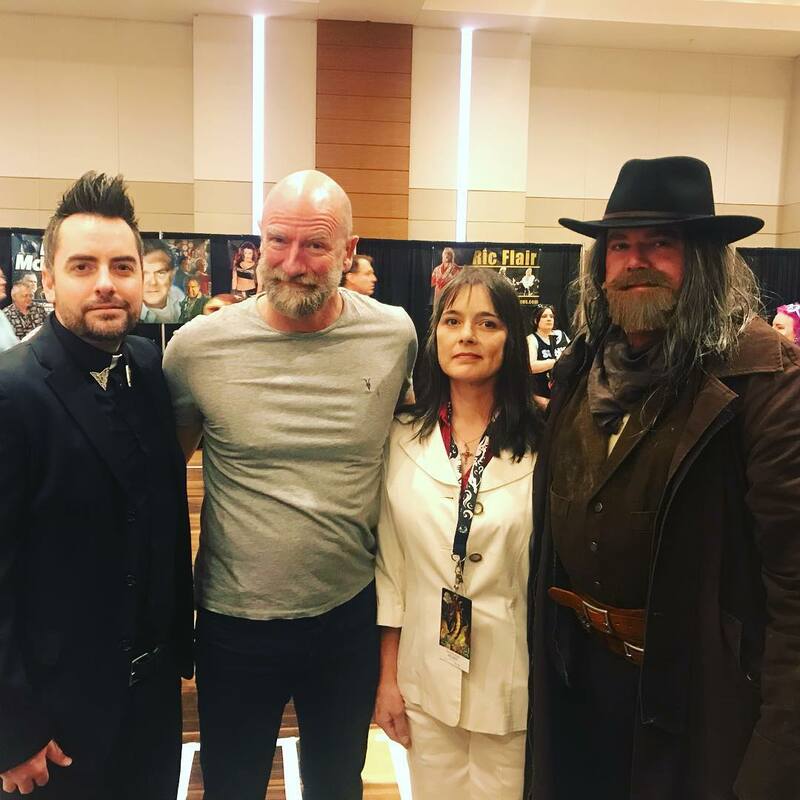 Graham McTavish is greatly admired by many – and for good reason. The gentleman on the extreme right – in the western clothing – Wow! Now that is wild west America.